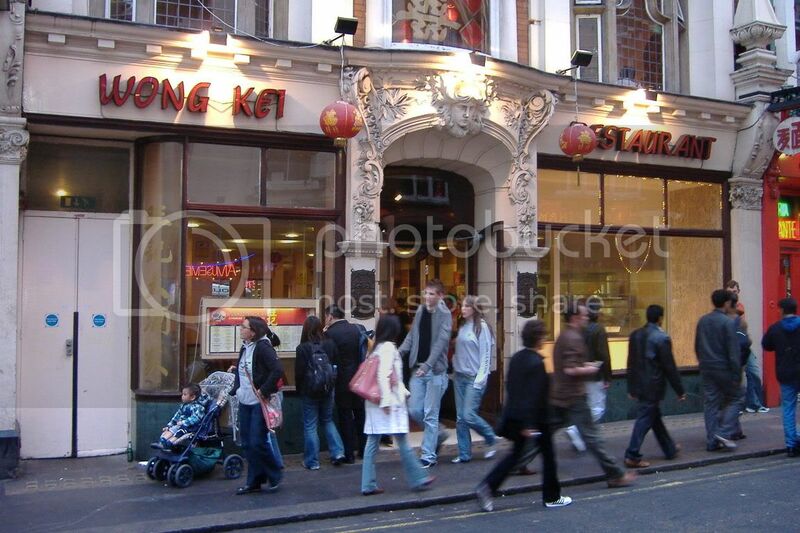 As well as being Valentines day, it was also Chinese New Year this weekend, so we went Wong Kei for a yum chinese, although none of us actually knew it was chinese new year for definite (we had an idea it was near!) until be turned the corner into China town and the hundreds of gorgeous lanterns confirmed it! Borough Market was the next day to get tasty treats for dinner – was a good weekend! We have a box of this at home, but my boyfriend is also at home as I type this so I wonder how much will be left when I get in!